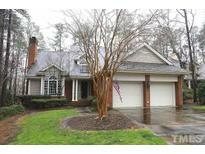 Find Chapel Hill, NC Foreclosures for sale. View Photos, Maps and MLS Data Now! Governors Club - Visit www.governorsclubnc.com for info on club activities. Tryon Courte has separate HOA. 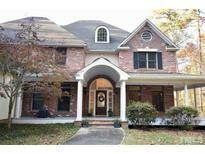 MLS#2237414. 238. Hunts Reserve - Large parking pad provides easy turnaround & additional parking. Great location! Short sale MLS#2161800. 1127.